The new "downvote" button simply hides the downvoted comment for a user and they are asked for a feedback whether the comment was offensive, misleading or off-topic. 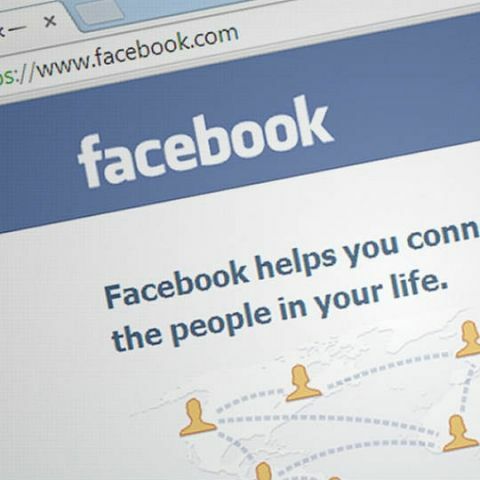 Facebook has commenced rolling out a "downvote" feature, which allows users to register a negative reaction to comments on the social networking platform, but it is not the "dislike" button users have long desired. Clicking the "downvote" button hides the comment for the user who taps it, then asks the user to say whether the comment was "offensive", "misleading", or "off topic". Facebook confirmed the test in February this year. "Now, it appears the feature is rolling out to a greater number of users. The Reddit-style 'downvote' button aims to improve the quality of discourse on the platform," The Next Web reported on Monday. A "dislike" button has been on many users' wishlist since the social media giant introduced its "like" button in February 2009. Facebook's "like" button allows users to express their approval for the messages, photos and other content their friends posted. The social networking giant is also literally sizing down the doubtful stories to prevent the triumph of falsehood on its platform. As part of its new strategy to combat fake news, Facebook wants its users to miss these stories at the time of scrolling their News Feed, while not withdrawing them altogether so as to walk a fine line "between censorship and sensibility". When an article is verified as inaccurate by the social network's third-party fact-checkers, Facebook will shrink the size of the link post in the News Feed, TechCrunch reported. "We reduce the visual prominence of feed stories that are fact-checked false," a Facebook spokesperson was quoted as saying. Facebook is also now using machine learning to look at newly published articles and scan them for signs of falsehood.